The Emperor is coming here?! The guest list for Star Wars Celebration is growing by the day, and now we can add 'The Senate' to the list. 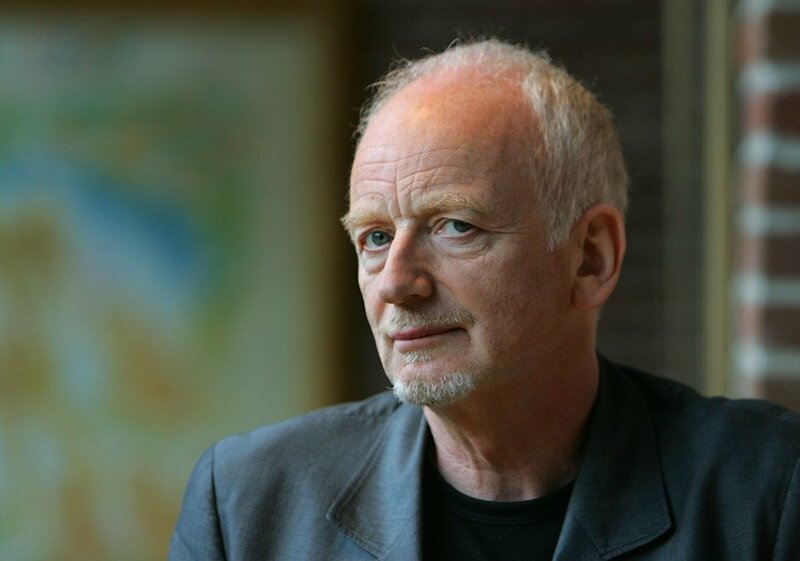 Ian McDiarmid (Emperor Sheev Palpatine) has just been confirmed for Star Wars Celebration Chicago! We'll see if the Emperor himself will take the stage once again during Star Wars Celebration which takes place April 11 - 15 in Chicago. Kylo Ren's hood & tattered cape = emperor palpatine's?